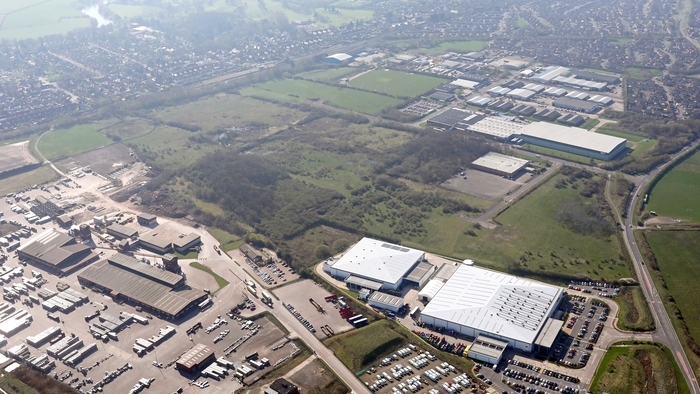 The leading Leeds-based property consultancy Dove Haigh Phillips (DHP) has brokered a significant deal at the 65-acre Durham Lane Industrial Park at Eaglescliffe in Teesside. Gary Hudson, the managing director of RPS explained: “We are pleased to announce the expansion of our operating facilities on Teesside. Having increased the number of our customers from international retailers to national waste management companies, we had outgrown the current headquarters. Simon Dove, partner with DHP, explained: “This is an excellent deal for all parties. It is a resounding endorsement of Durham Lane as a development site and is a very suitable location for RPS’s new facility. Craig Johnson, regional manager of Hansteen in the North East commented: “We are delighted to welcome RPS as an occupier at Durham Lane Industrial Park. We have further land available for sale and also for turn-key development and look forward to working with DHP to attract further occupiers to the park”.